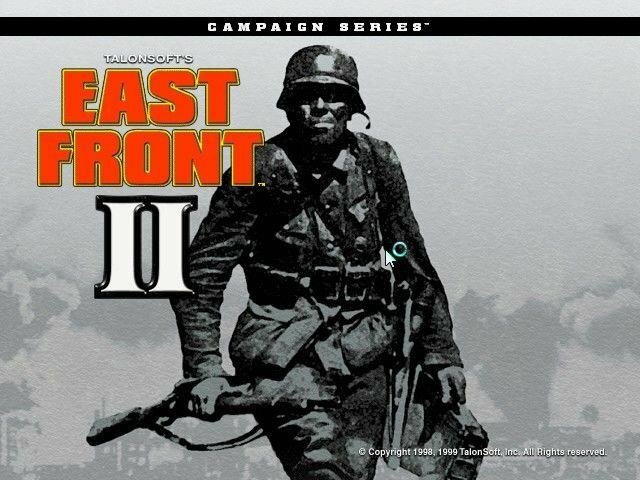 Unlike the very rushed first East Front game, East Front II actually is a decent wargame and a loyal continuation of the series. There are several major and minor changes that comprise the differences between these two games. The major change players will notice is that there is a lot more stuff included in the game. The manual is bigger, reflecting the barbs players hurled when confronted by the thin documentation in the original East Front. This problem was partially, but not completely, corrected with the Campaign CD1. 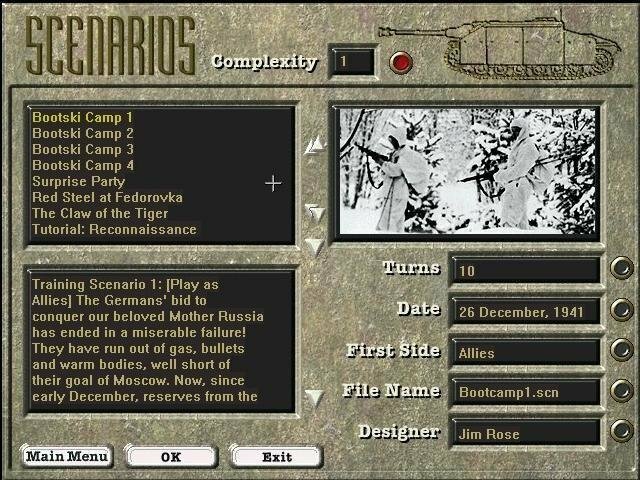 There are 52 additional scenarios, two types of campaign game (West Front’s fixed linked campaigns in addition to the old dynamic campaign), and a pre-battle set up in dynamic campaign missions. 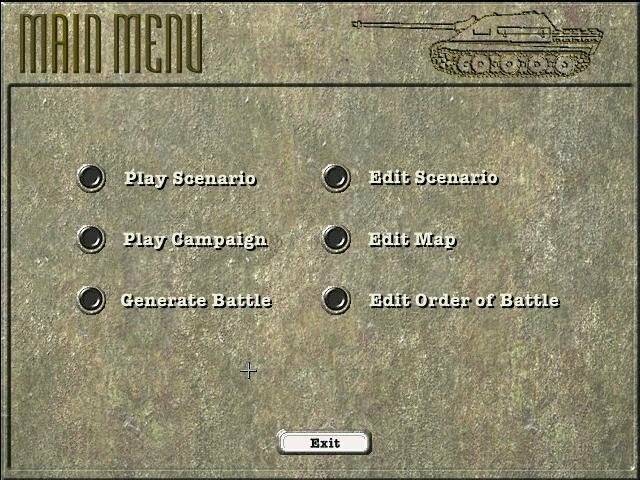 The minor changes include graphics updates (winter and late war camouflage), mine clearing, airborne and glider units, and air support listings. Lifted largely from West Front, the synergistic effect of these improvements is greater than the sum of its parts. The most important and noticeable change is the dynamic campaign game set-up function. 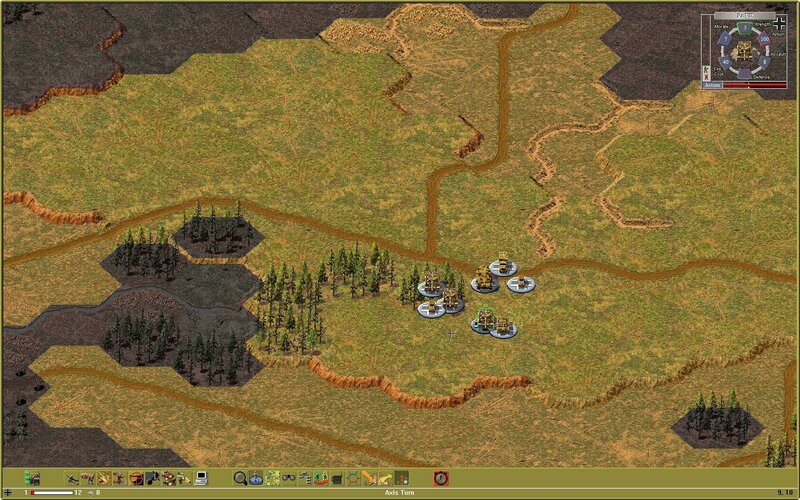 Exactly like West Front, players can now reposition their command’s forces within “bounds” before beginning the battle. 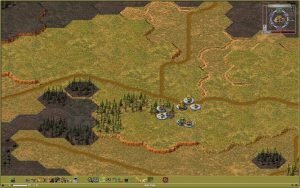 The incredibly annoying and historically inaccurate problem of having units of different commands intermixed and scattered all over the map is thus put back in the player’s hands. Previously, it could take five or more turns to rally forces, put them in command control and supply, and then gain contact with the enemy. As time is often the key variable in combat, this could make the difference between victory and defeat. 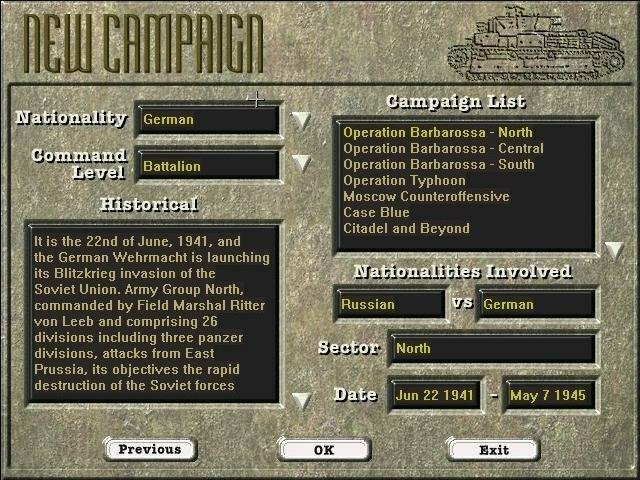 The addition of the linked campaign game is a nice feature for those players who don’t aspire to front level command but who want the challenge of attempting to tactically and operationally improve on history. 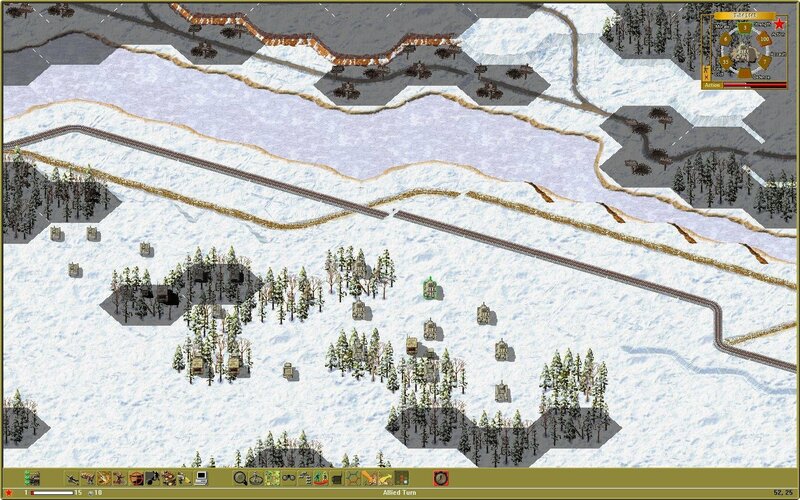 Some of the smaller additions are useful for “what if” scenario design. 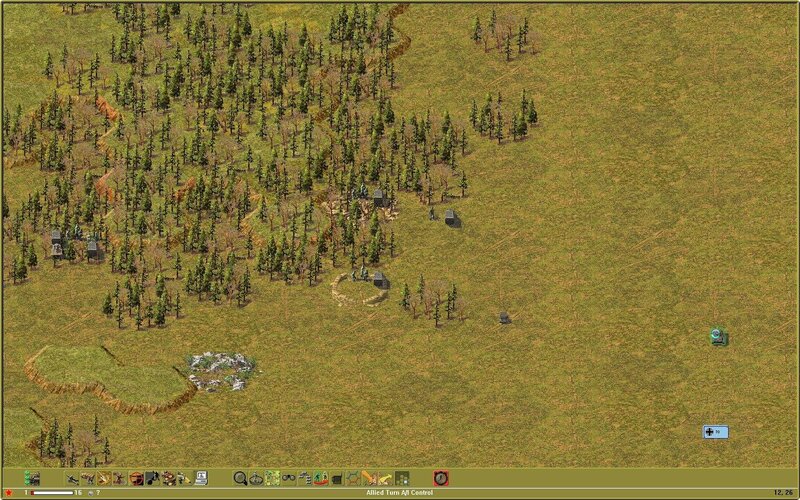 Using the scenario editor, all sorts of historical or hypothetical options abound. 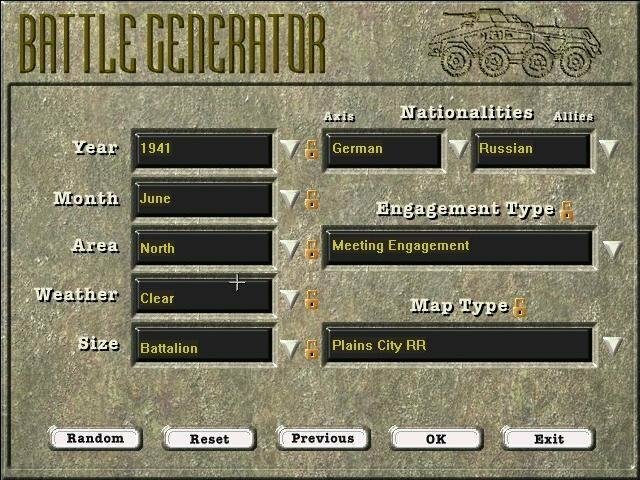 For example, East Front II makes it possible to design a German airborne and amphibious assault across the Volga at Stalingrad to silence the Soviet artillery. 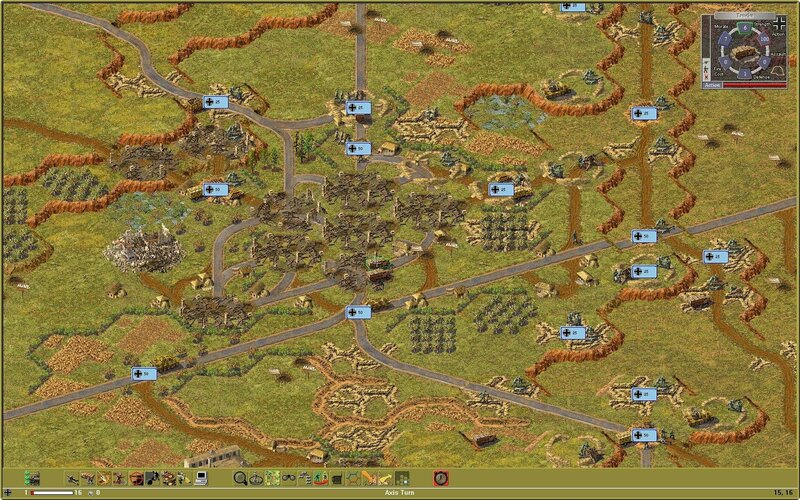 The Soviet drops in the Dnieper bend in 1943 are another option, as are the hypothetical deep drops in support of Operation Bagration or in the Oder crossing. 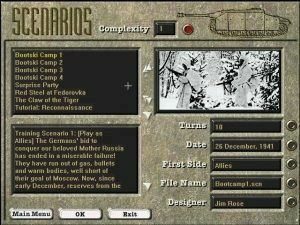 Overall it is a good package for a wargame. These numerous changes add depth, variation, and richness to the original East Front engine.